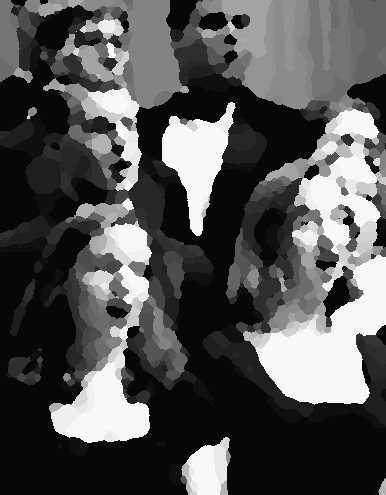 The American Prize is pleased to announce SEMI-FINALIST choruses for 2016. Congratulations! As the contests unfold, finalists, runners-up and winners will be selected from this list.